Programming keys for Volvo cars is very complex. Volvo have a very sophisticated security system which requires software to be downloaded to the car every time the car enters programming mode, which is done online via Volvo's server. 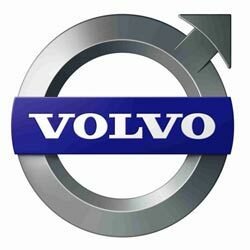 As a result it is not possible to make keys on the same day, as the software files must be ordered in advance from Volvo. It is also necessary to order the key from Volvo at the same time as the software. This means that if you lose your keys you are going to waiting a while! In this instance we would recommend having your car recovered to a local Volvo service centre.